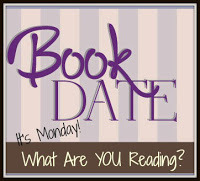 Literary Lindsey: It's Monday and I'm reading again! Hey fellow bibliophiles! I meant to get this post up earlier, but things can be a a little crazy around here with getting errands done for the week and trying to keep up with a certain little girl. This past week has been an eventful one. My daughter turned four. My husband's birthday was the same day...he turned a different age, though! I worked Friday and then had a meeting on Saturday. Sunday was church and going out with my parents to celebrate Mother's Day, of course. I'm pleased to report that I am getting through books again! 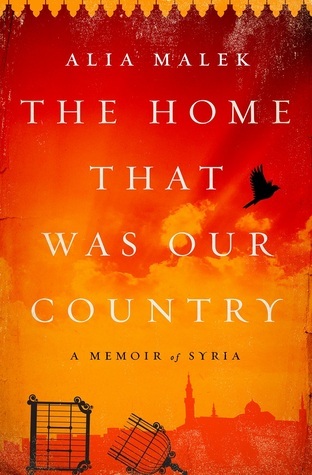 This week, I finished City of God, The Home That Was Our Country, and Cinnamon and Gunpowder. 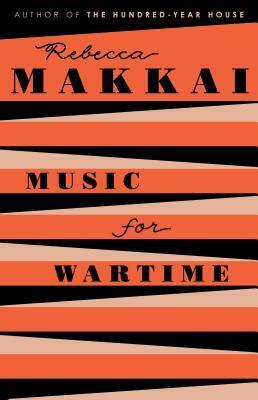 I also read Music for Wartime, a short story collection I didn't get to read for the 24 Hour Readathon. I finished up Plan B: Further Thoughts on Faith by Anne Lamott this morning and next up is The Bedlam Stacks. Sounds like a nice week - hope you had a good Mother's Day! Good reading week for you, too. I just won the latest Anne Lamott memoir - Hallelujah Anyway - at Booktopia. Love her writing! It's fun to get back into reading. Sounds like you're excited about the books you're reading. I loved reading to my daughter when she was 4. I've been really curious about Cinnamon and Gunpowder. What did you think of it? Looks like a good reading week. Enjoy all your books. I looked up the blurb for Cinnamon and Gunpowder, and wow, that certainly is a different take on the traditional pirate tale. I hope it was a good story for you. Happy birthday to your loved ones! All of your books sound interesting. Different from my usual reading but I'll have to check them out. Have a great weekend!